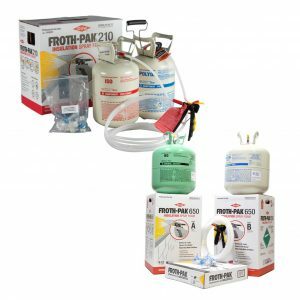 Natural-Therm® 0.50 PCF is a 100% water blown, two-component, semi-rigid spray polyurethane open cell foam insulation with a nominal 0.50 PCF in place density. Natural-Therm® 0.5 PCF has been tested and complies with the International Code Council’s AC377 standard and certified by GreenGuard for its non-emissive low VOC technology. This product provides superior energy efficiency and air infiltration control as a high performance building envelope insulation system. 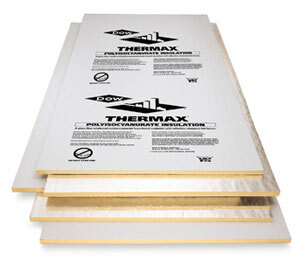 Natural-Therm® 0.5 PCF offers a self-adhering, seamless insulation that can be used in many areas of the building envelope, including, open wall cavities, crawlspaces, perimeter rim joists, cathedral ceilings and garage ceilings.